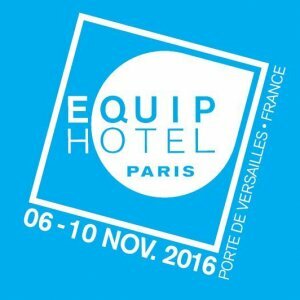 See you soon at Equip’Hotel Paris, the must-attend trade show for hospitality and catering professionals. We are happy to be part of a short, cutting-edge selection of brands dedicated to specifiers and presented on a new space called Signature, pavilion 3. We will also be featured within the STUDIO 16, a finely curated space depicting the “ideal” establishment through the best of innovations and trends.